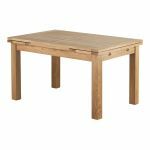 The Dorset 4ft 7" x 3ft Natural Oak Extending Dining Table is one of our most popular dining tables, and it's easy to see why. 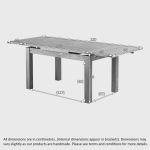 The design of this table focuses on simplicity and durability, making it a complementary addition to pretty much any style of dining space. 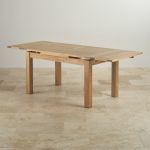 Handcrafted using time-honoured techniques in oak, the table is made to stand up to everyday wear and tear and comes with a waxed finish to provide protection and to enhance the natural beauty of the oak timbers. 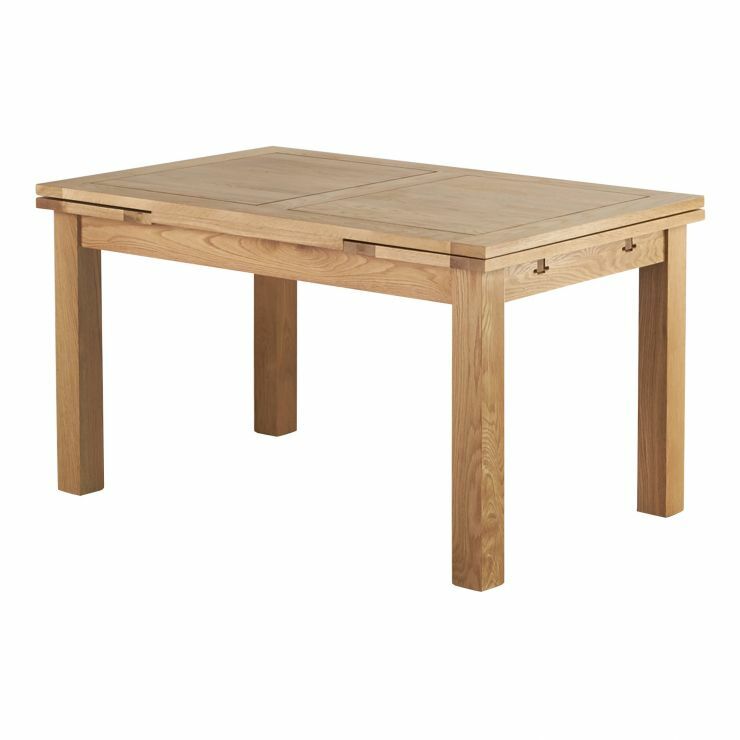 We use only the highest quality A-grade oak in our furniture and you won't find a single scrap of veneer or MDF in this table. We make it easy to choose pretty much any style of chair to complete your dining set. 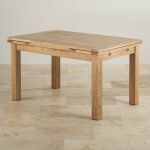 Browse through our oak chair ranges to find something perfect for your home.